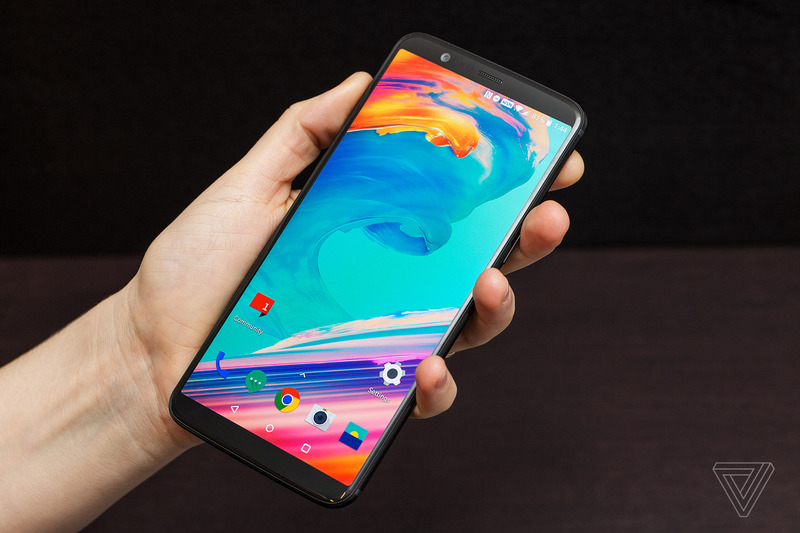 Although a number was not stated, OnePlus announced on its Twitter page that the OnePlus 5T broke all sales record within 6 hours of it being on sale. The 5T retains the same hardware specs as the OnePlus 5, with the only changes being it bringing out the 18:9 display with minimal bezels and a new secondary camera at the back. The 5T also allows for Face Unlock, which was previously not available on its predecessor. Having a metal body, the 5T is only marginally more expensive than the OnePlus 5 with a starting price of $499. The operating system they have chosen is called Oxygen OS, which is close to stock Android but has many advanced features that developers support. This is an impressive feat for a company like OnePlus which really puts it on the map against the giants like Samsung and Apple. OnePlus has become very popular in quite a short time span, and the reasons for its success are mostly because the specs are compared to flagship smartphones like the Galaxy Note 8 made by Samsung, but still retaining a reasonable price. What are your thoughts on this smartphone? Are you also a OnePlus user? Comment your experience with it.